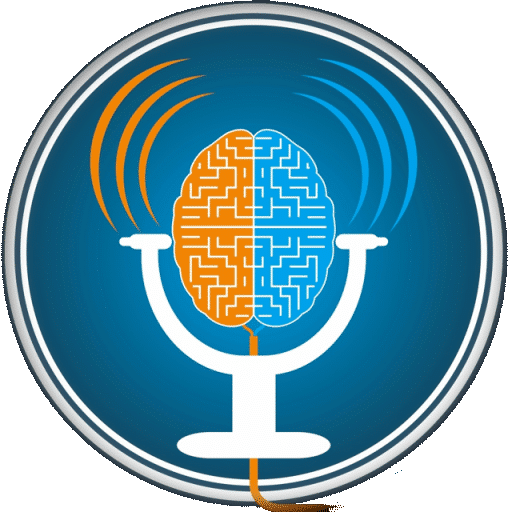 On this episode, you will hear Nisha Subramanian and I talk about the ADHD reWired Coaching and Accountability Group. Nisha shares what she has gained from the group, both in the role as a participant and as a facilitator. We see a lot of growth from participants and we also see accountability being a large factor for that. It’s when group members can let their guards down that we see growth. We also talk about the motivation that comes from accountability. [02:36] – I play an audio clip from an ADHD reWired Coaching and Accountability Group that describes the benefits of this group. [07:59] – We share our thoughts on this audio clip and the group. [11:58] – Nisha introduces herself. 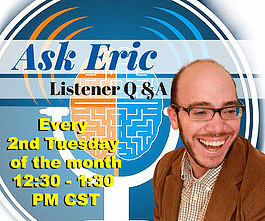 We talk about her role in the ADHD reWired Coaching and Accountability Group. [18:08] – Nisha talks about leaving her career. [21:27] – There was a pivotal point where I felt Nisha went from a student to being a teacher and I share my thoughts on the growth I’ve seen in her. Nisha shares her thoughts on this growth. [26:20] – Nisha talks about the role of fear. [27:48] – Nisha talks about what she sees from group members at the beginning of the group session. [30:42] – I talk about some questions I ask in the screening calls for the ADHD reWired Coaching and Accountability Group. [33:30] – Nisha shares more about how feedback is delivered in the group. She goes on to describe the community within this group. 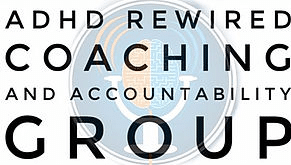 [38:33] – I talk about the feeling of being understood in the ADHD reWired Coaching and Accountability Group. [40:29] – We share how we pair people up with accountability partners. Nisha talks about this process. [45:06] – I talk about how accountability has motivated me lately. We discuss the idea of accountability. [50:02] – I talk about examples where group members let their guards down and share more than they originally planned. [51:14] – Nisha shares her thoughts on being held back by baggage of past disappointment and failures and the value of accountability partners in these situations. [1:01:52] – Nisha shares some of the productivity strategies that have made a big impact in her life. 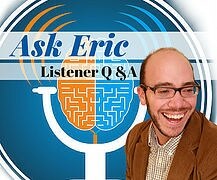 [1:12:12] – I talk about an upcoming episode on goal-setting. 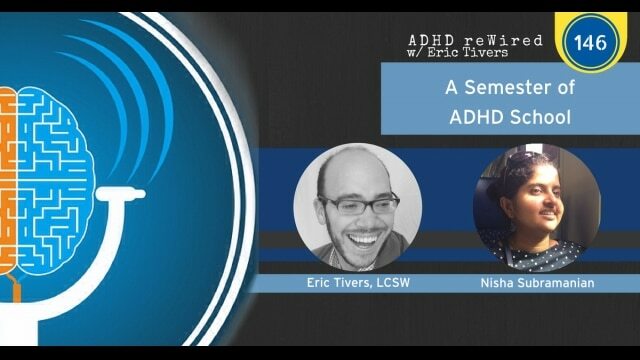 [1:13:30] – Nisha and I talk about why you should be involved with the ADHD reWired Coaching and Accountability Group.